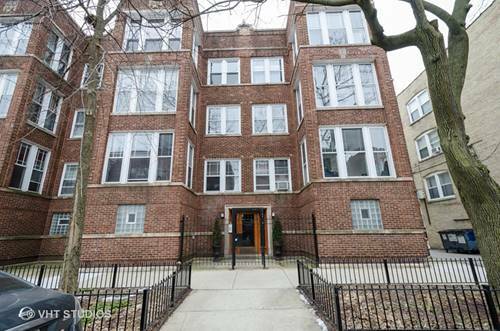 Welcome home to a beautiful and very spacious 2 bedroom, 1 bath updated condo. 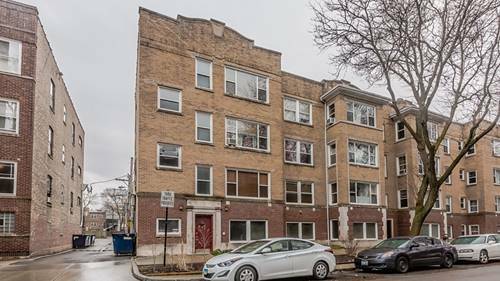 Light filled living room featuring gleaming hardwood floors and fireplace; large eat-in kitchen with maple cabinets, granite counter tops and SS appliances; luxury bath with deep whirlpool tub, both bedrooms with fantastic closet space; in-unit laundry; amazing deck and huge storage room. 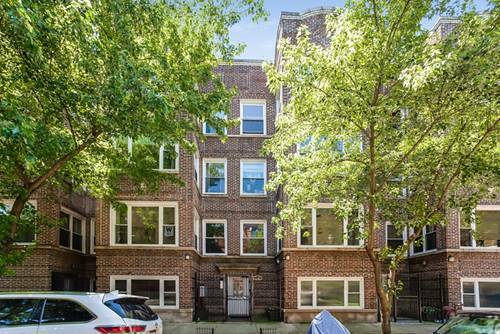 Close to public transportation and beach, A MUST SEE! 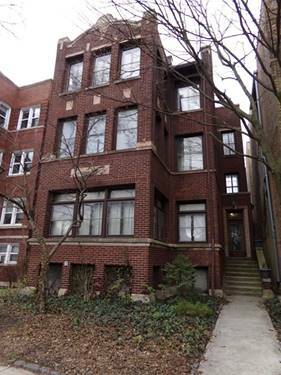 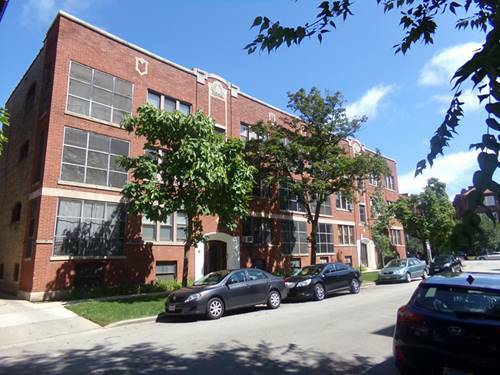 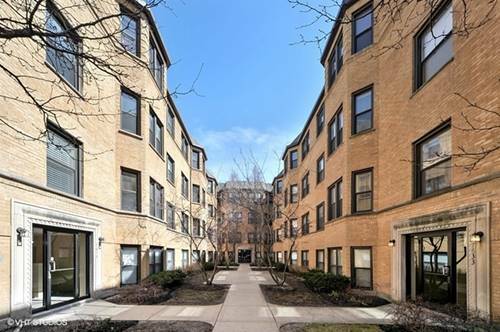 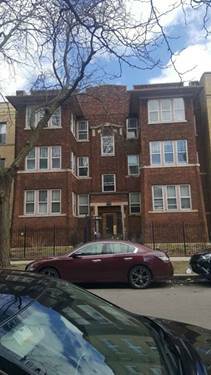 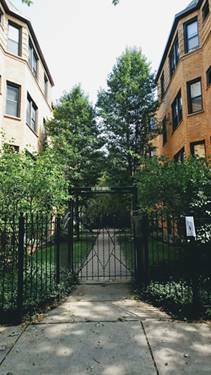 For more information about 1509 W Jonquil Unit 1, Chicago, IL 60626 contact Urban Real Estate.